Vocalist Jade Starling and Whey Cooler co-formed the five-piece Philadelphia dance group Pretty Poison in the early ’80s, also featuring guitarist Lou Franco and drummer Bobby Corea (Cooler’s younger brother). They recorded for Svengali and Virgin. Their first EP came in 1983 and was called Laced. 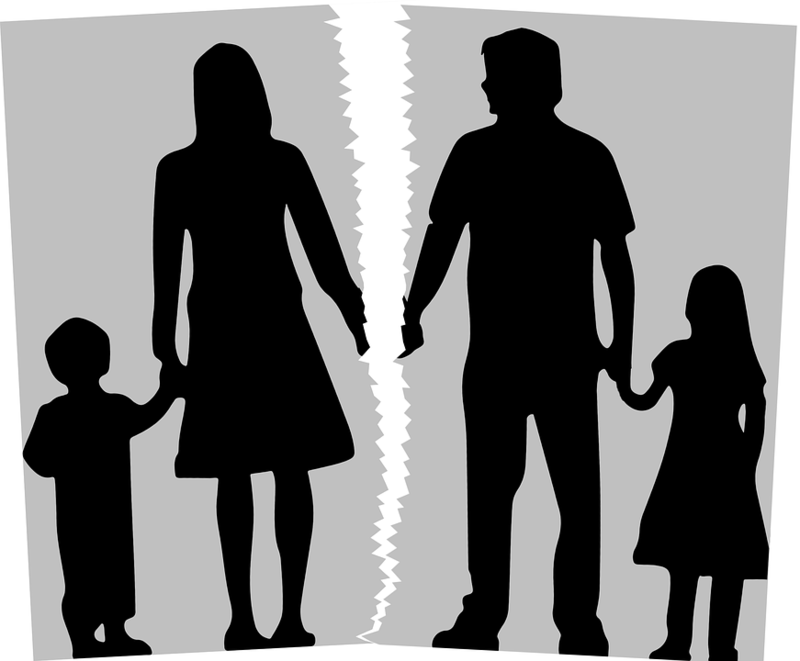 You can listen to it here. They charted for the first time in 1984 with the song “Nighttime“, which hit number fourteen on the U.S. Hot Dance Club Play chart. 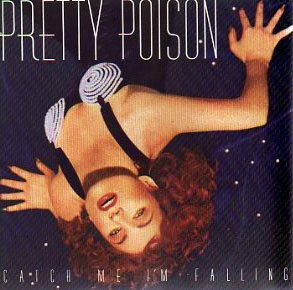 “Catch Me (I’m Falling)” was a Top Ten pop hit in 1987; it was also featured in the Jon Cryer movie Hiding Out . With heavy MTV exposure, it became a top ten U.S. Billboard Hot 100 hit, peaking at number eight. It peaked on the R&B side at number 13 and went to number one on the dance chart. A re-recorded version of “Nighttime” became their second Hot 100 hit, climbing to number thirty-six. 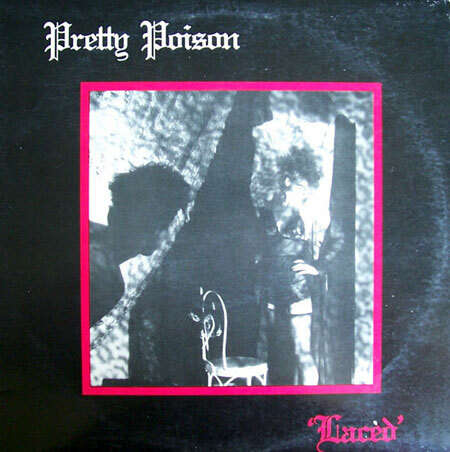 Pretty Poison had several more dance chart entries, the most recent being a new version of “Catch Me (I’m Falling)” which hit number forty-three in 1998.